Planning a Babymoon is quite exciting – and tiring. It involves a lot of planning as you have to shift into hyper-mode. Think of it as another second honeymoon before you get your kids. That might be the only time you and your partner have to go away, have some time together and sleep. Besides, you won’t be having much of that once the baby is born. Planning for my babymoon was pretty amazing. Daniel and I took the time to decide on what appealed to both of us. We took some considerable time checking some of the packages on different sites in hotels and around some high-end B&Bs. Here are some tips we used to plan our baby moon. I hope this might be of help. We decided to check with our doctor before planning for the babymoon. 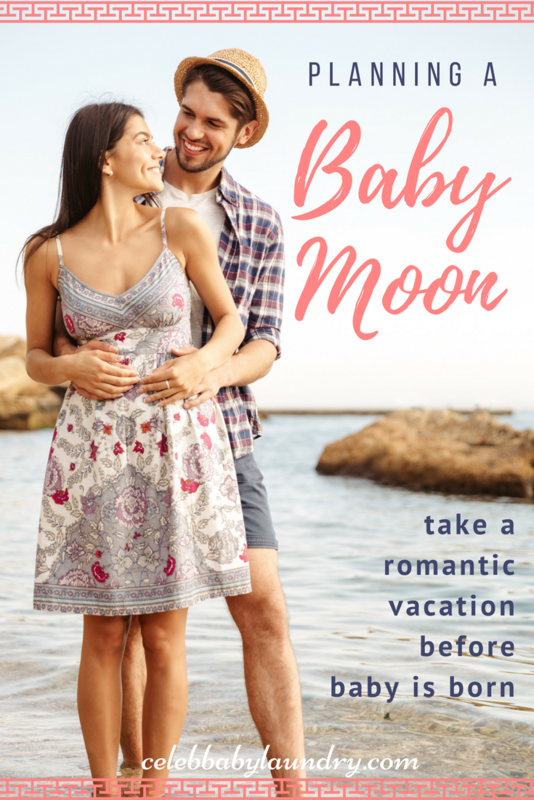 Several moms had told me some of their babymoon experiences. That’s when I realized whatever worked out for your best friend might not apply to your pregnancy. I was on the verge of giving birth – I had to keep it simple! Besides, I couldn’t do much like before. I had to have enough rest. It wasn’t boring, though. We spent most of our time together bonding. My doctor warned about traveling for extended periods of time. That’s why we had to plan our baby moon to some place near, some place that wouldn’t require too much effort. Furthermore, we had to stop at several locations for a bathroom break after every five hours. Planning it became hard since I spent most of the time in doctor’s appointments. So, I left the planning to Daniel – he did and incredible job. However, we would sit down together on our bed, and he’d express some of the challenges he faced during planning. Ultimately, it worked out in the same way it had been planned. Lastly, you got to have some fun. Enjoy the time you have with your spouse. Besides, that is the only quiet time you might have with your spouse before the baby is born. Have some time to bond and talk about some of the expectations about the newborn baby.